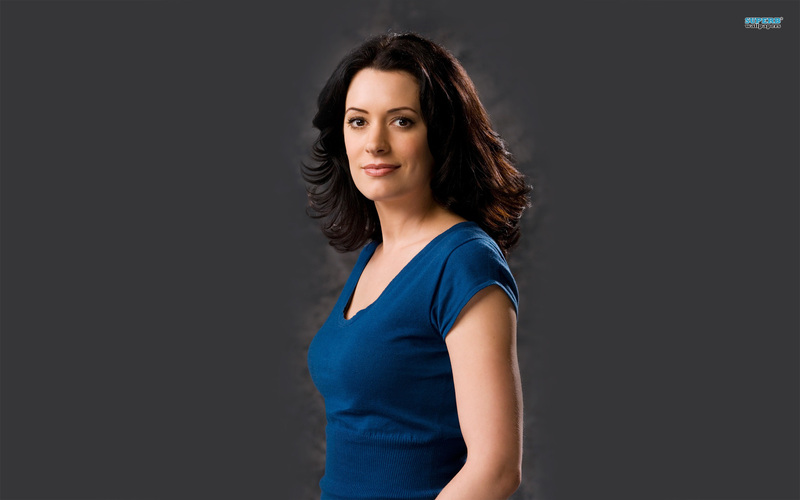 Emily Prentiss. . HD Wallpaper and background images in the क्रिमिनल माइण्ड्स club tagged: criminal minds emily prentiss paget brewster. This क्रिमिनल माइण्ड्स wallpaper contains कॉकटेल पोशाक, म्यान, तेंदुआ, unitard, शरीर सूट, बिल्ली सूट, लोटर्ड, यूनीडार्ड, बॉडी सूट, चड्डी, and leotards. There might also be नंगे पैर, pantyhose, चिपटनेवाला पैंट, चिपटनेवाला, पेंटीहॉस, स्किन्टाइट पैंट, स्किन्टाइट, skintight पैंट, skintight, होजरी, and नली.